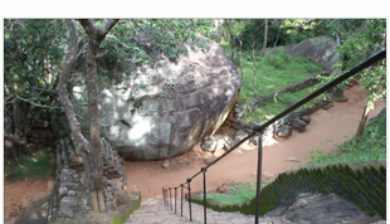 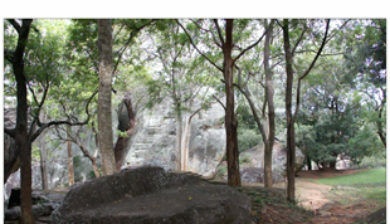 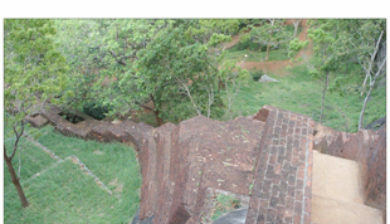 (Lion Rock Sinhalese: සීගිරිය, Tamil: சிகிரியா, pronounced see-gi-ri-yə) is an ancient rock fortress located in the northern Matale District near the town of Dambulla in the Central Province, Sri Lanka. 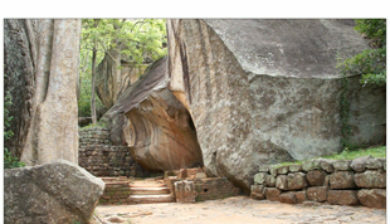 The name refers to a site of historical and archaeological significance that is dominated by a massive column of rock nearly 200 metres (660 ft) high. 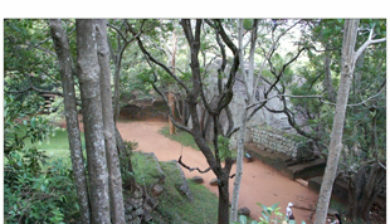 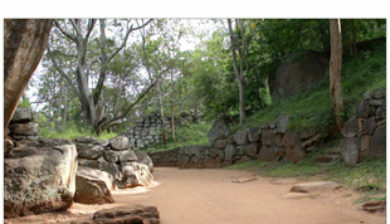 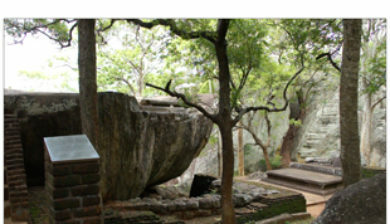 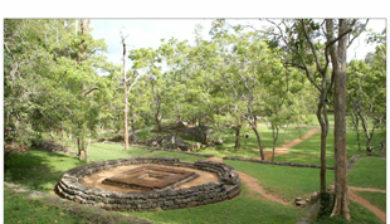 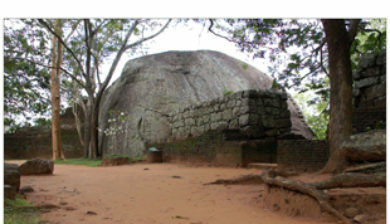 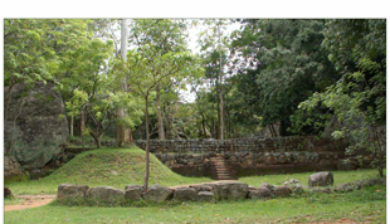 According to the ancient Sri Lankan chronicle the Culavamsa, this site was selected by King Kasyapa (477 – 495 CE) for his new capital. 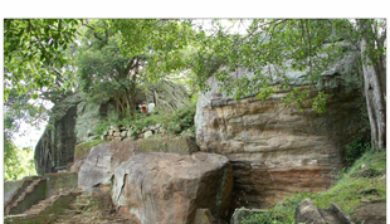 He built his palace on the top of this rock and decorated its sides with colourful frescoes. 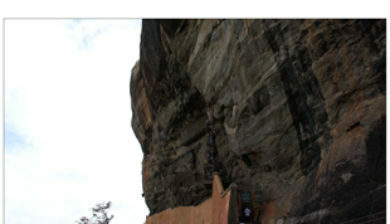 On a small plateau about halfway up the side of this rock he built a gateway in the form of an enormous lion.